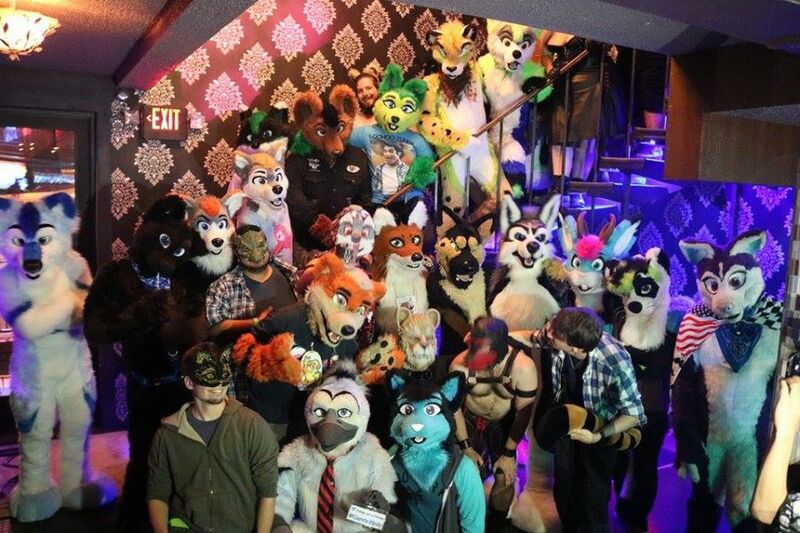 ‘Tail!’ – The party for So Cal Furs gives a Q&A for the Furclub Survey. Tail! (complete with an exclamation point) promises to be a popular new gathering for the furries of Southern California, similar to the trailblazing parties Frolic and Foxtrot. The first one was held in August 2015. The second is on October 2. “We have held events before, but now we have MUCH more promotion and LOTS of support. I decided to pull this off similar to a much toned down meet I have with furries at a bar called the Silver Fox. There is karaoke there, but the layout is not optimal for a thing like Tail!! I always wanted to do something like this and bring people together. After months of talking about it, I took some ideas from friends and put it together. Crowd: “The first Tail! attracted over 60 furs and I estimate even more next month. Vibe: “We want this to be an expressive, open event. Southern California furries need an event like this! It is meant to be adult themed, but nothing will kill anyone’s eyes. It is a public bar so anyone can come in, but everyone loves furries there and nothing is closed off except our section downstairs where we are free to change in and out of costume. Fursuits HIGHLY ENCOURAGED! You CAN bring your leather/ rubber/ kink get-ups. 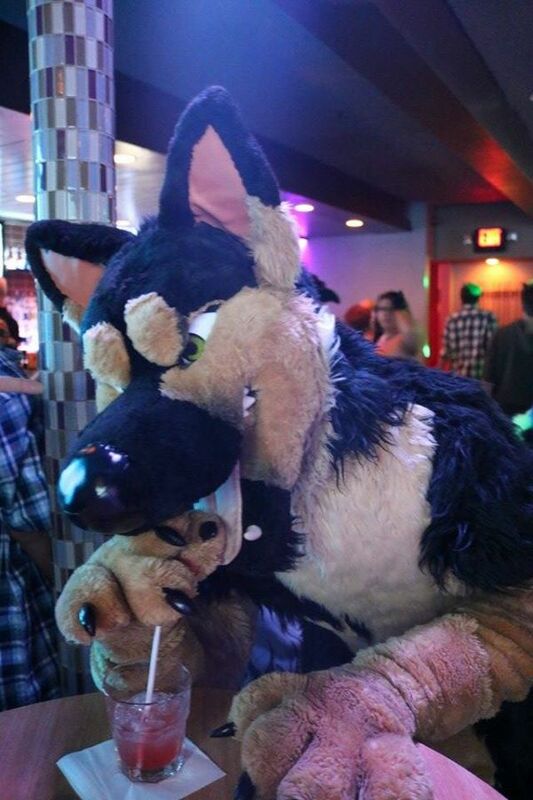 For some reason this is always asked – no, you do not have to own a fursuit to come in. You can be a human. Shirts and pants are optional, but you MUST cover your privates and wear shoes (or feetpaws.) Wear anything from fursuits to gear to as little clothing as required (being just undies and something to cover breasts). Furs are free to come here and not just mingle, not just dance, not just drink, but also karaoke, which was a mighty big hit. The machine has over 100,000 songs. There is also pool and Megatouch. Folks may also enjoy the pole dancing upstairs; the bar holds regular go-go dancers and we will usually be there on “pito” night but it shouldn’t be an issue. This is a very unique bar, it has three levels. Reception and success: “I heard nothing but praise. I think it will continue to grow! This just looks like an advertisement for gays. I guess I am too “bigoted” and homophobic to read this. Gays are just really good at being furry. There’s nothing like hugging a big dude who’s actually a cute, fluffy raccoon or something. Also dancing, and parties, which both get way better when you add furries. But yeah, that polar bear has some package on him.